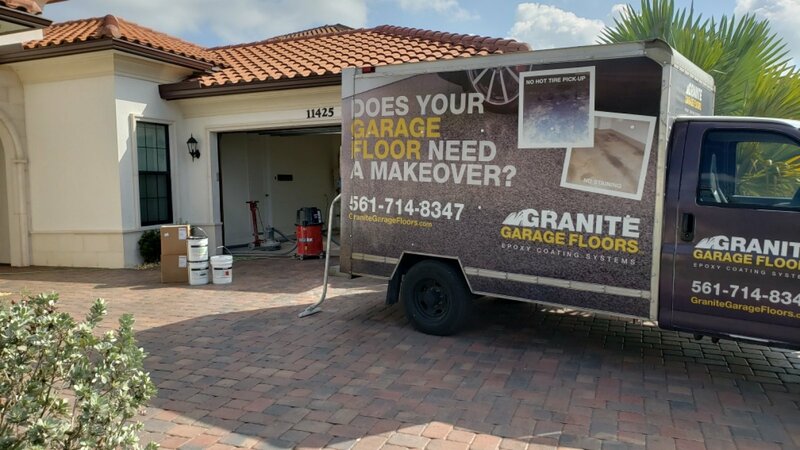 At Granite Garage Floors we serve customers throughout the Greater Ft. Lauderdale area. 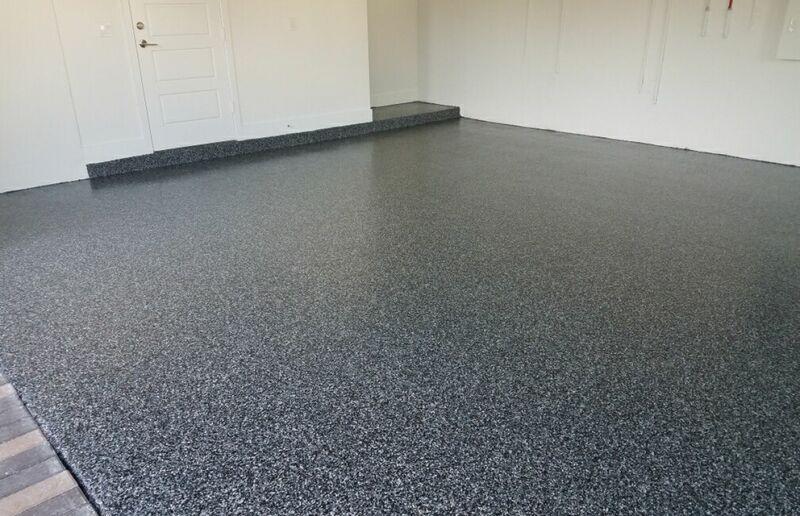 Our priority is to install the highest-quality coating systems that will upgrade your garage floor to make it Look and Last Like Granite™. 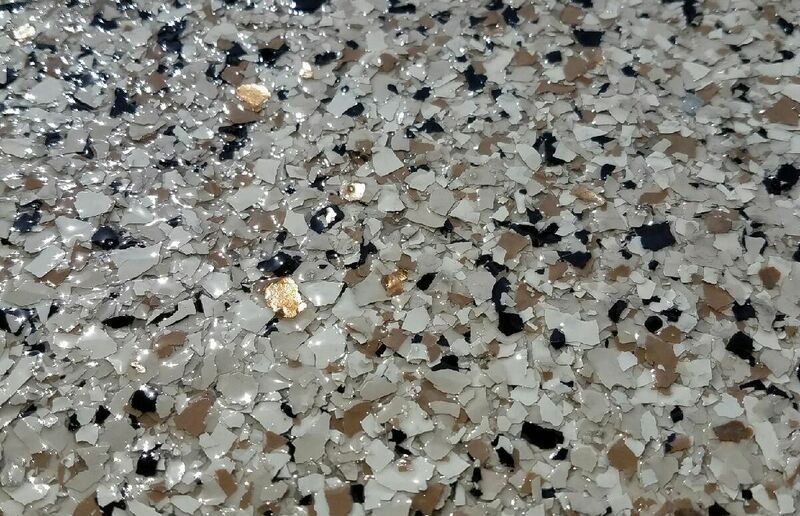 We utilize industrial-grade products to include epoxy, polyaspartic, polyurea, and urethanes while placing a tremendous amount of focus on substrate preparation. 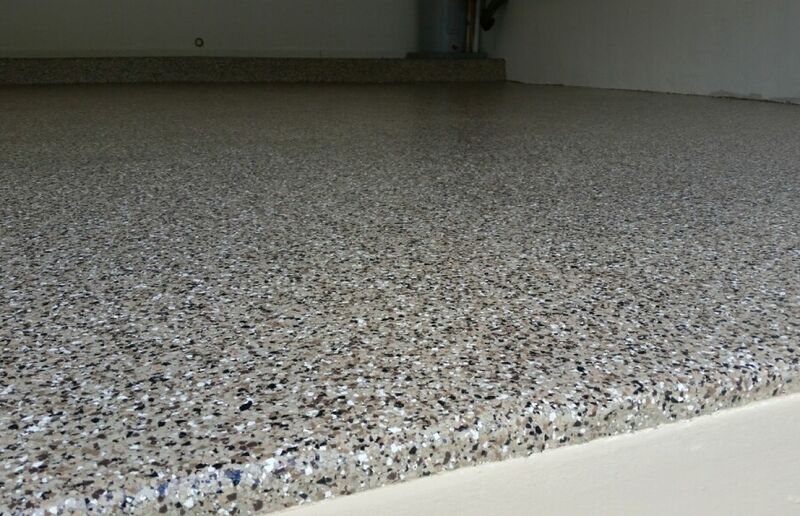 The detail & tenacity in which we prepare the concrete surface prior to its coating is critical to a long-lasting, durable system that is chemical resistant, easy to clean, and will not succumb to peeling or hot tire pick-up. I am very satisfied. Thank you Sean. 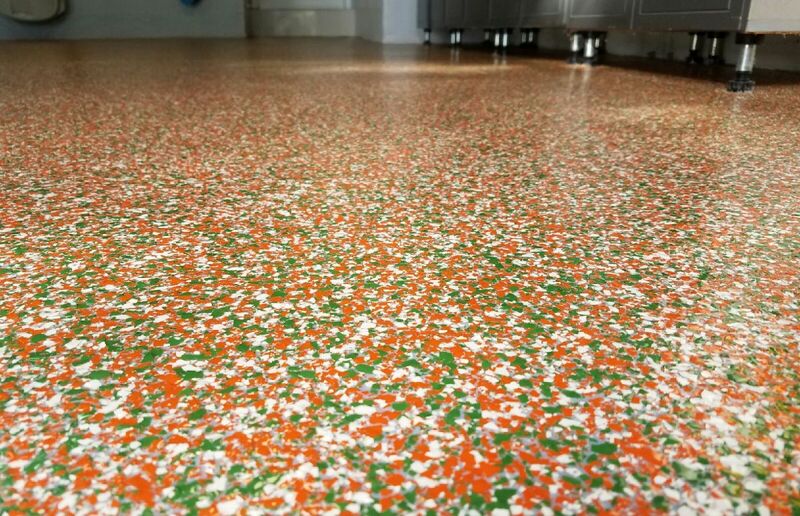 I am so pleased with my new garage floor! It looks amazing, and Ken was so easy to work with. I wholeheartedly recommend him! Outstanding work. Outstanding service. Far exceeds my expectations. My garage floor is the envy of my neighbors. He is very detailed, meticulous, dependable, and easy to work with. 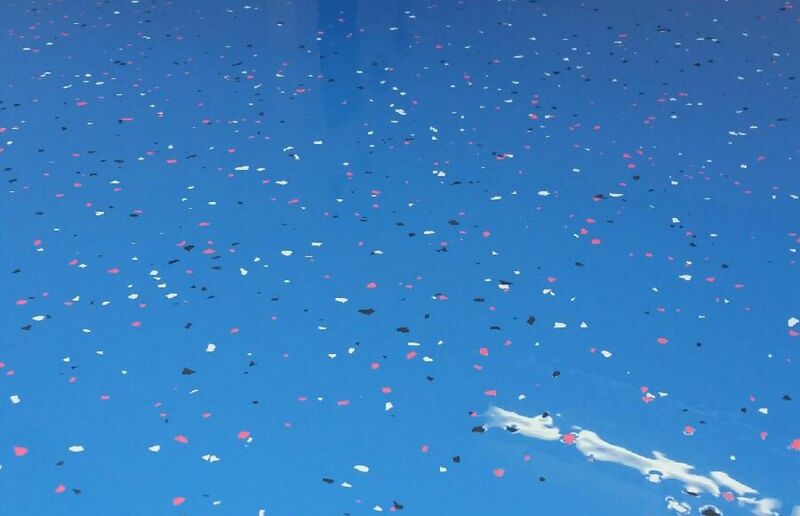 Really love our new garage floor! Sean was a pleasure to deal with! Sean was punctual, professional and knowledgeable. Highly recommend!!! 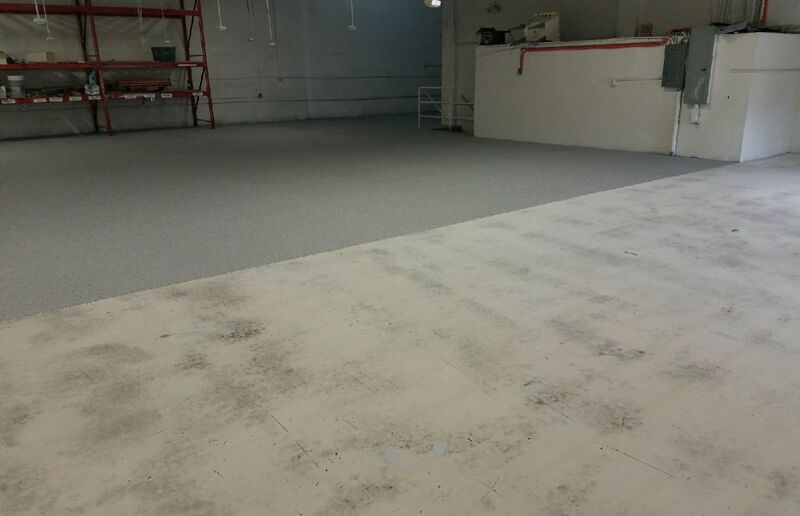 Great experience with Granite Garage Floors. Ken showed up on time, he is very professional and pay attention to the details. I highly recommend this company. Sean has been doing this for many years and is a real pro at his job. 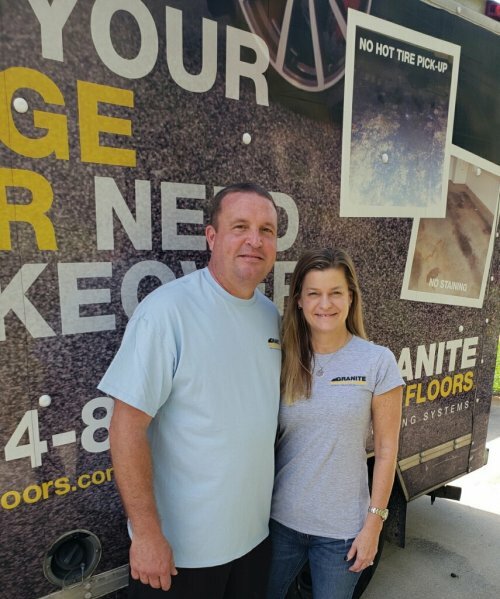 I chose Granite Garage Floors based off of their very well done website and the handful of all-positive reviews I found scanning the Internet.The best thing about Sean and Granite Garage Floors is that you can tell he sincerely wants you to be happy with the end result. 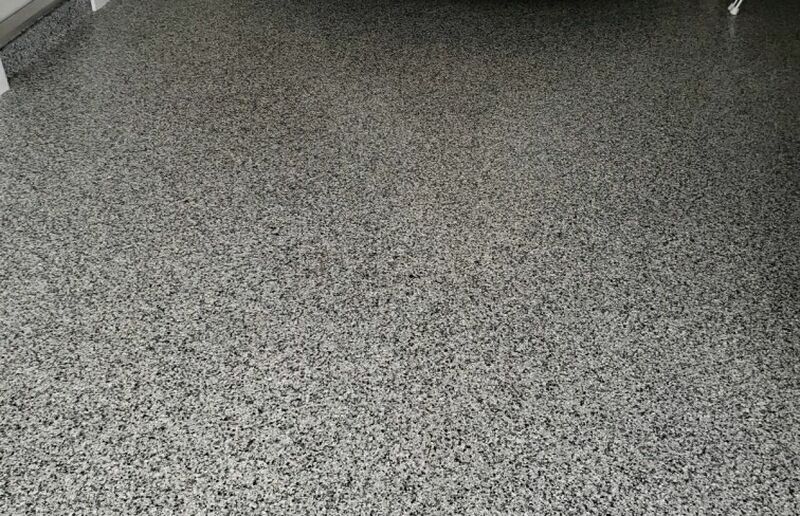 Granite Garage Floors did a wonderful job on our 2.5 car garage floor. He was friendly, courteous, neat and above all honest. He did an amazing job. We could not be happier with the results. Great result, Sean did a really good job, my floor is now showroom for my 1973 Mustang. Timely, fair price, speedy. 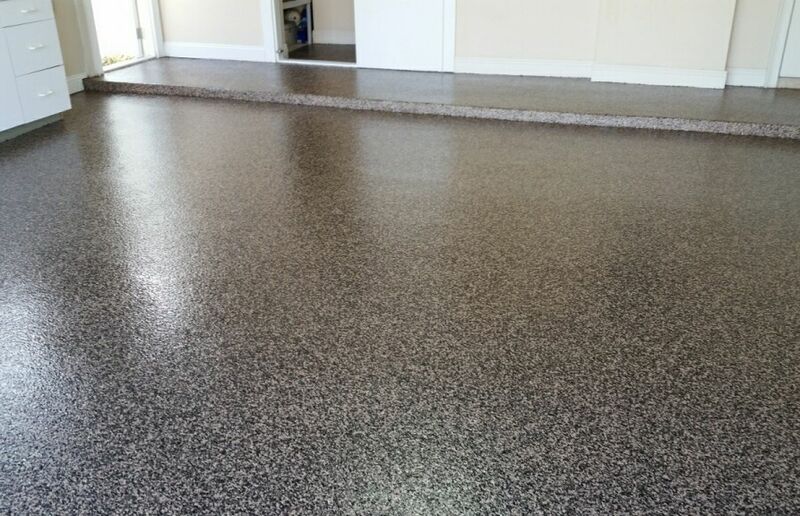 Granite Garage Floors, and Sean (its owner) did a great job! 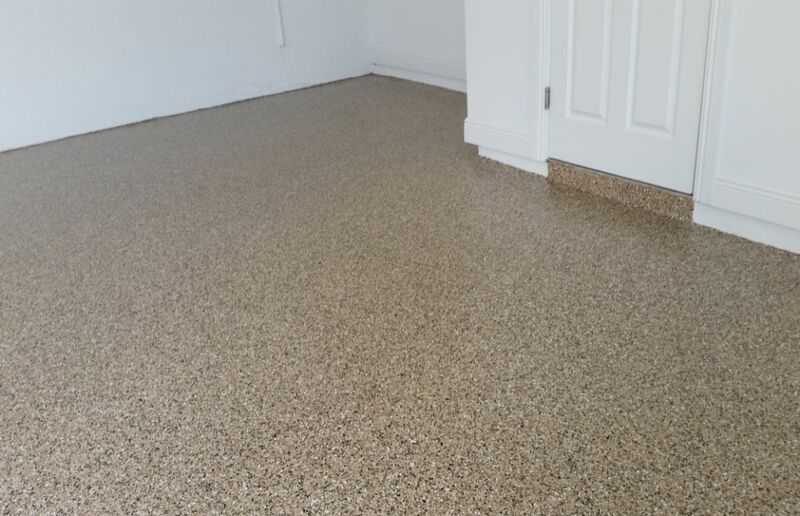 We appreciate a job perfectly done and our beautiful garage floor. Since 2010 our only business has been the professional installation of industrial coating systems for both residential and commercial customers throughout the Greater Fort Lauderdale area, including: Jupiter, Palm Beach, Boca Raton, Boynton Beach, Delray Beach, Parkland, Coral Springs, Weston, Hollywood, Miami, and surrounding areas.